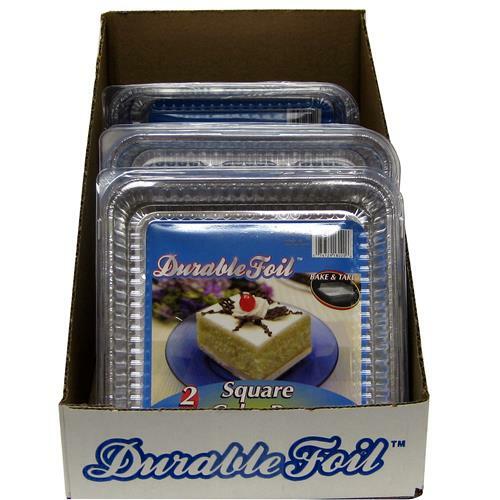 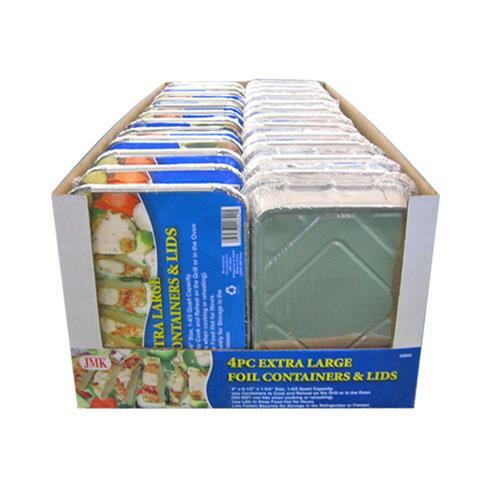 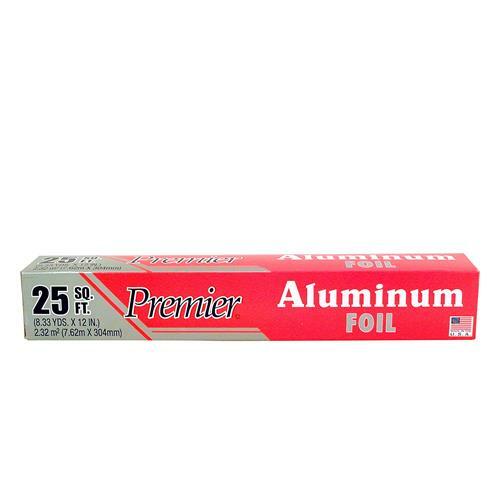 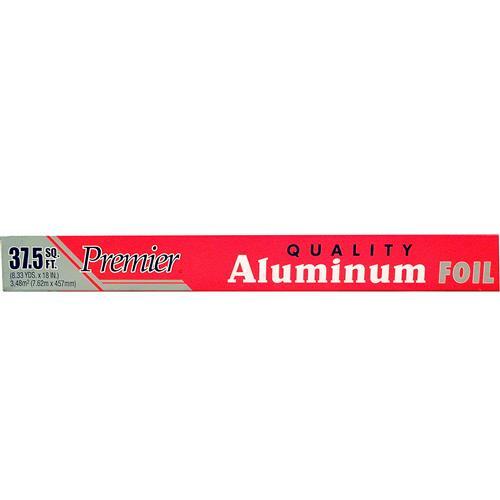 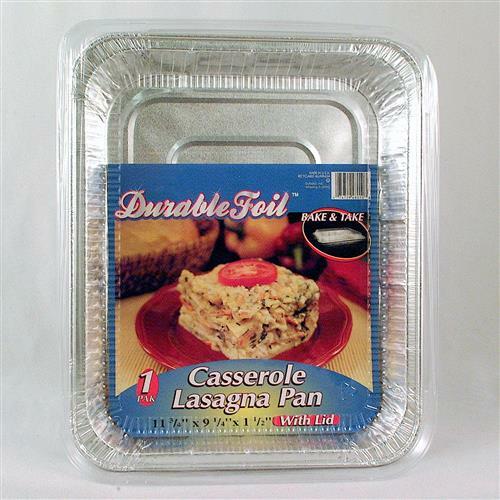 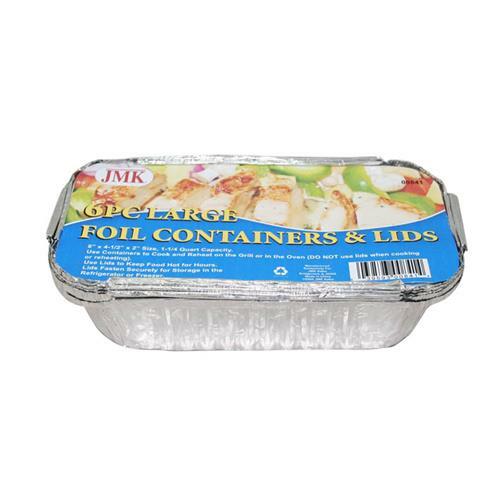 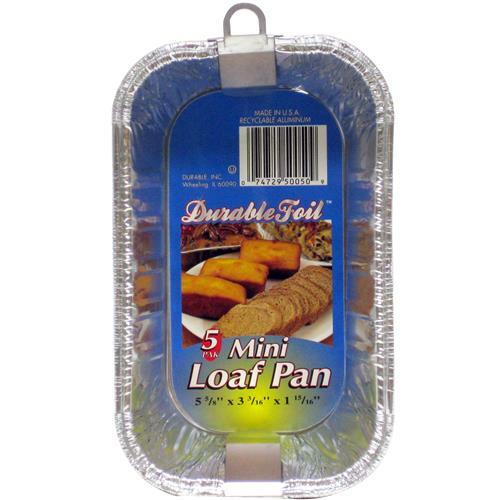 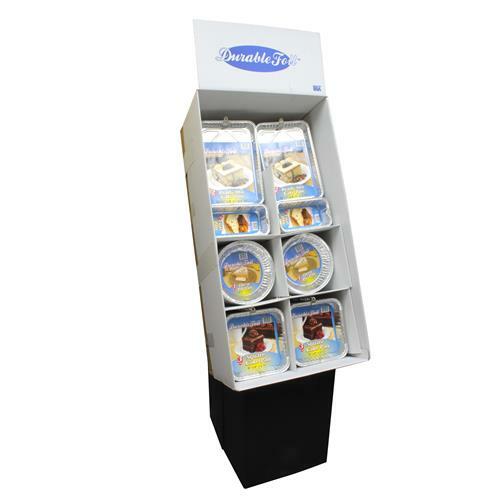 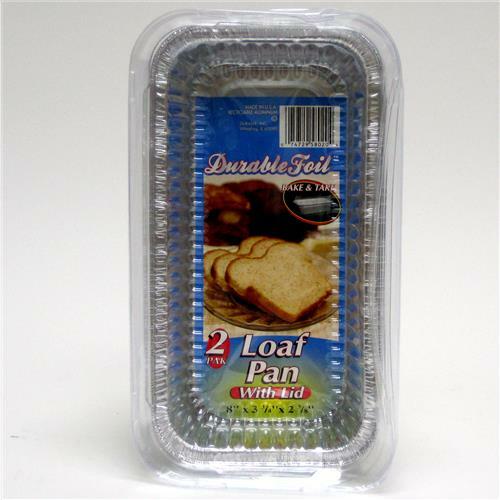 4 ct Extra Large Foil Containers & Lids. 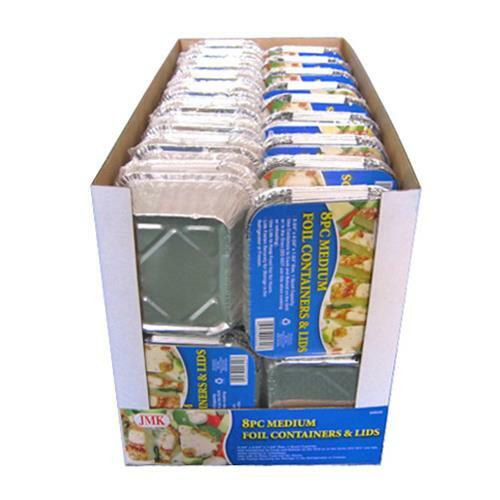 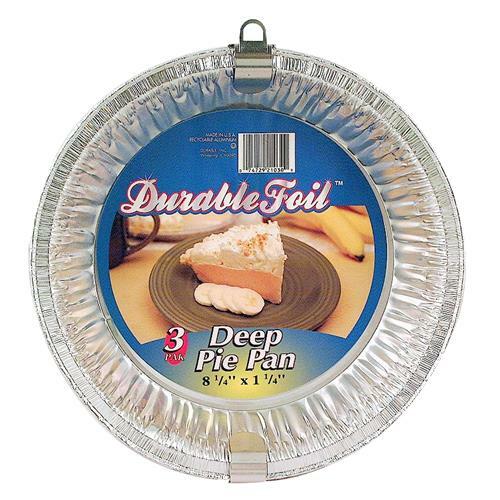 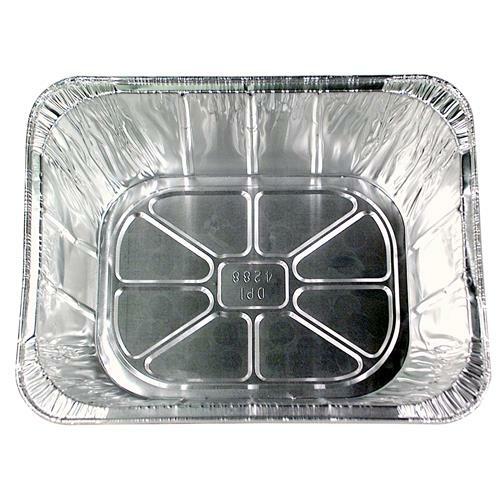 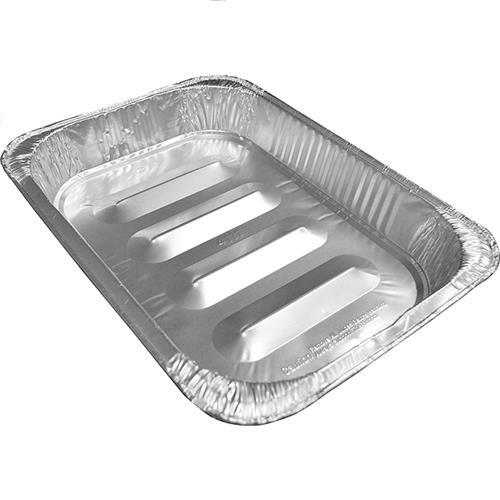 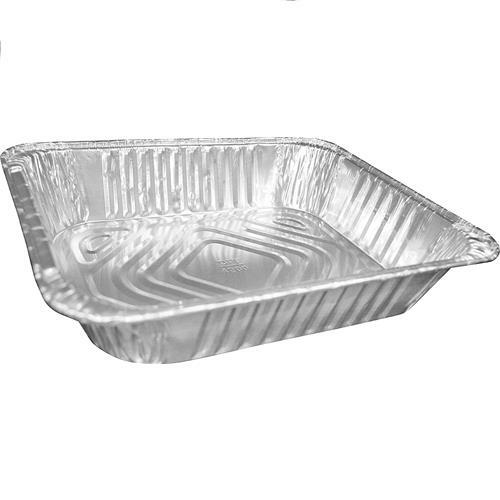 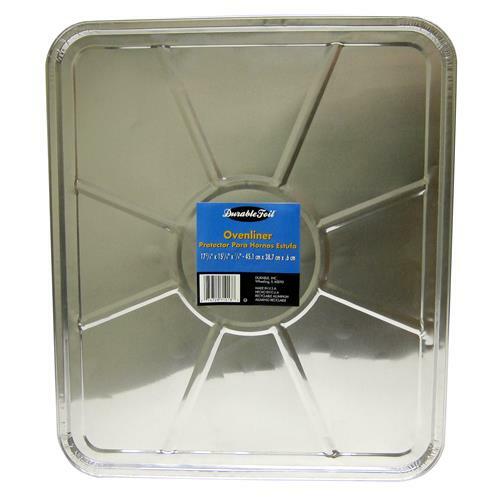 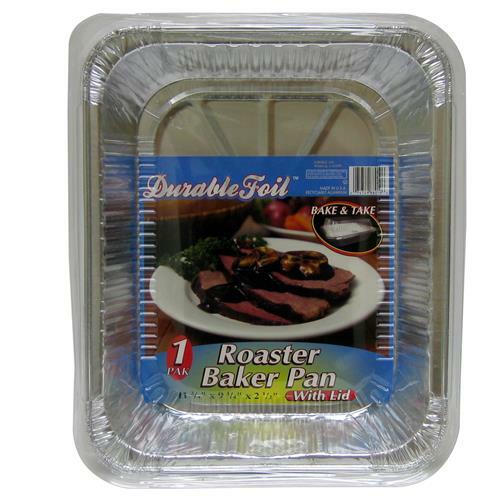 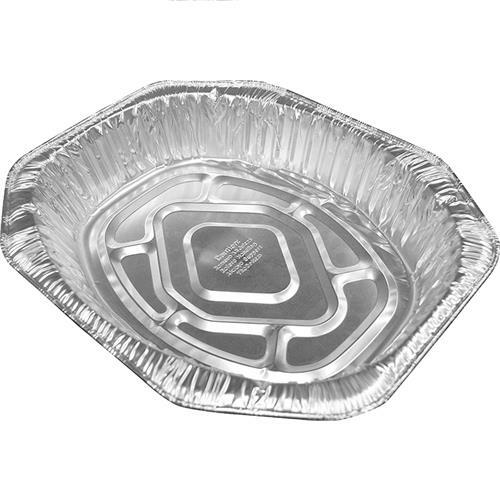 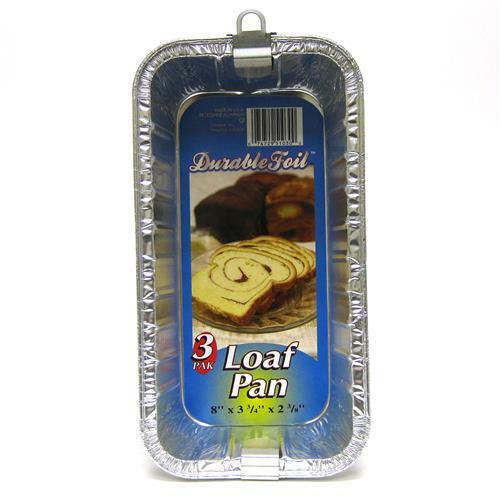 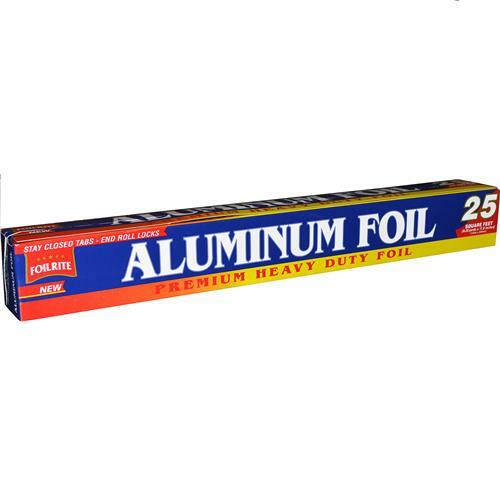 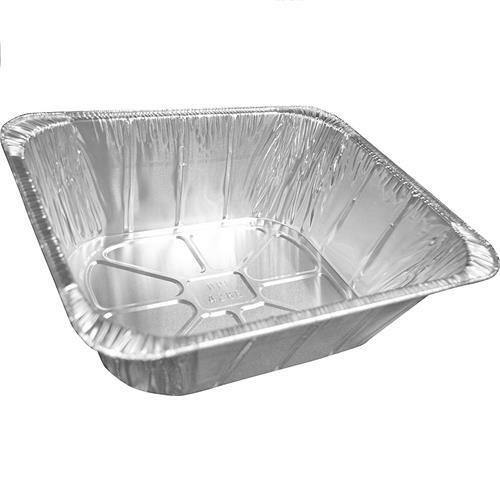 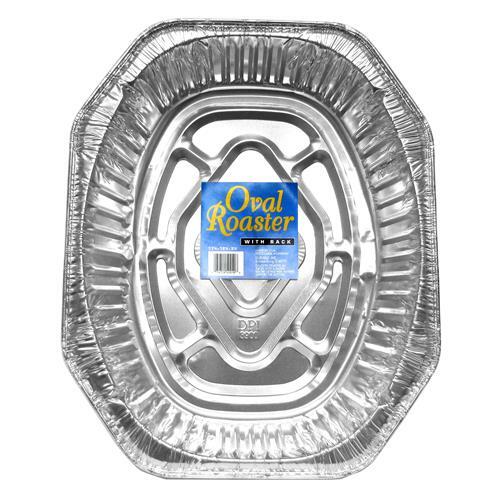 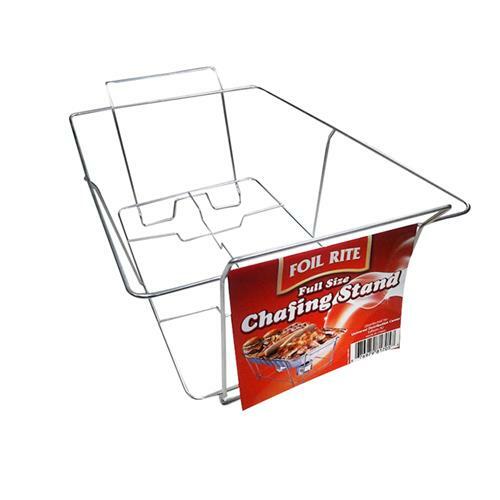 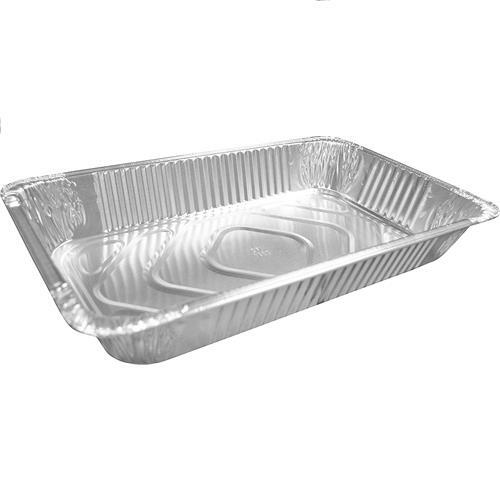 Foil Large Rectangular Roaster -16.7x12.7x3"
Foil Pan Extra Deep 1/2 Size 12.69" x 10.3" x 4. 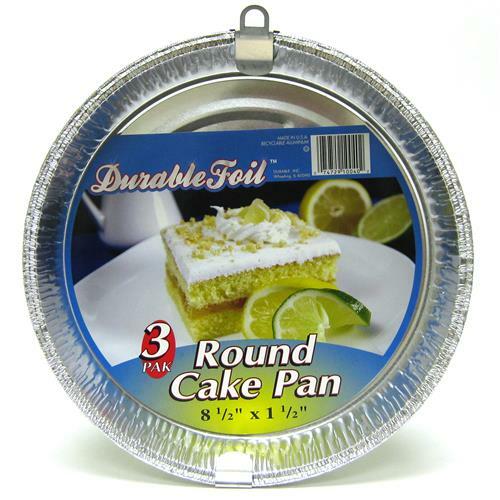 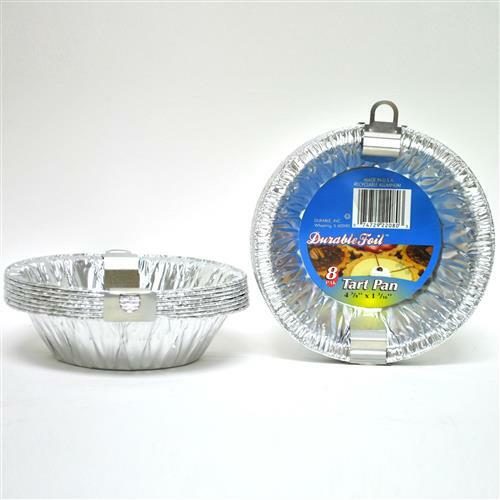 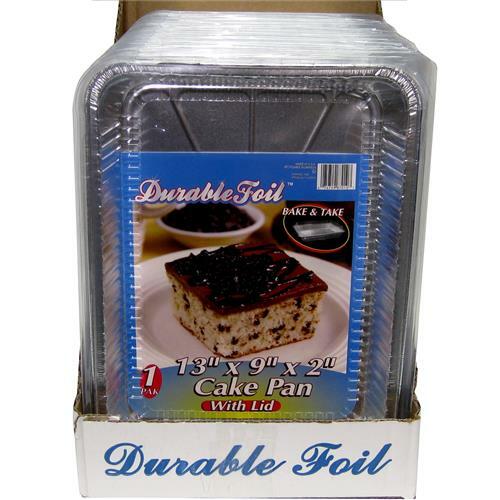 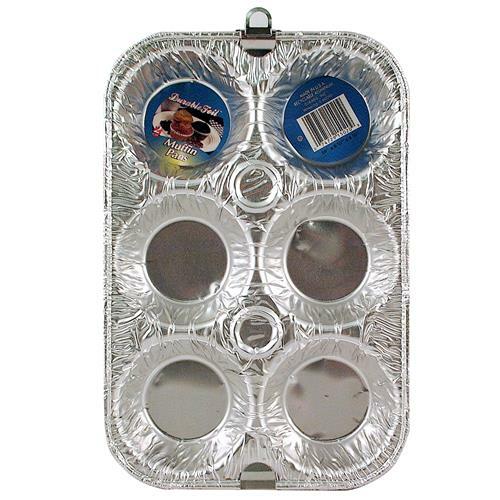 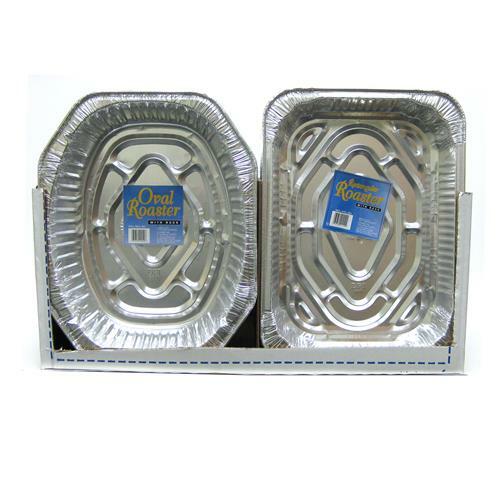 Round Cake Pan - Foil 8.5 x 1.5""""
Foil Muffin Pan 2 pack 10 x 6.5 x 1.25""""
Loaf Pan - Foil 2lb 8 x 3.75 x 2.38"
Foil Oven Liner -17.75 x 15.25 x .25""""
Durable Deep Roaster 11.75 x9.25 x4.19""""
Foil Square Cake Pan w/Lid 7 3/8 x 7 3/8 x 1 5/16""
Durable Deep Dish Pie Pan 8.25 x 1.25""""
Durable Mini Loaf Pans 5.63 x3.19 x 1.9"
Foil 2 lb Loaf Pan with Lid 8 x 3.75 x 2 3/8""""
Foil Roast/Bakerpan with Lid 11.75 x 9.25 x 2.5""""